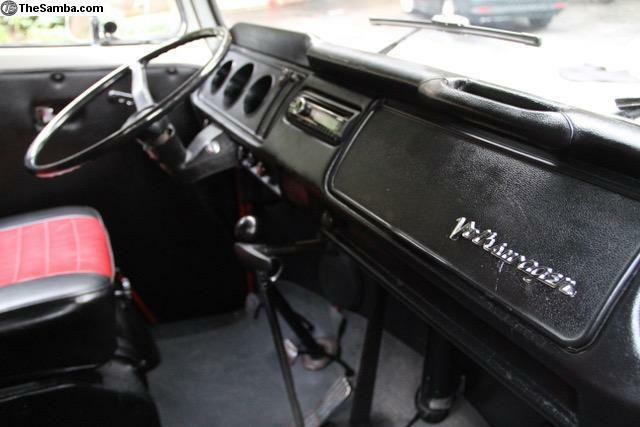 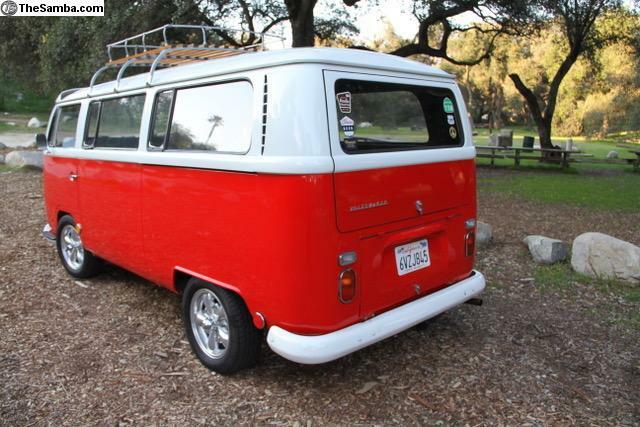 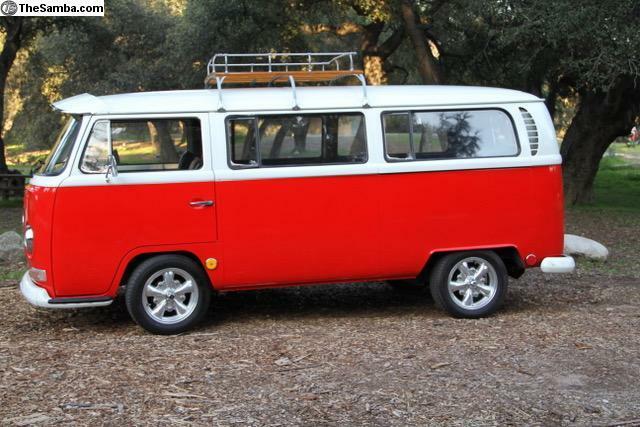 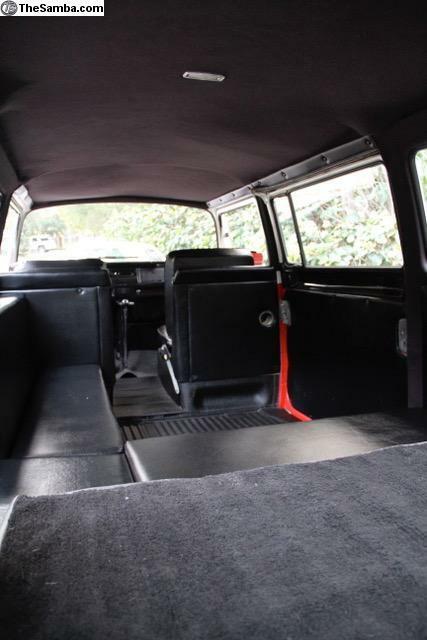 TheSamba.com :: VW Classifieds - 1969 Bay Window Deluxe. 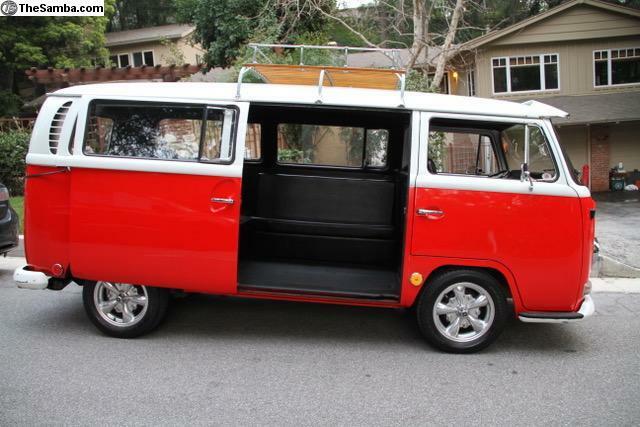 It has all its maintenance records and presents very well and has had a recent AAA mechanical inspection report. 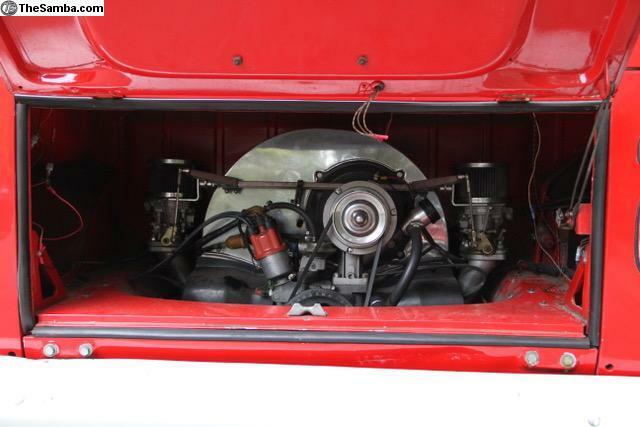 The drivetrain built by Car Craft Riverside is a 2110cc with dual 40IDF carbs and rebuilt stock trans. 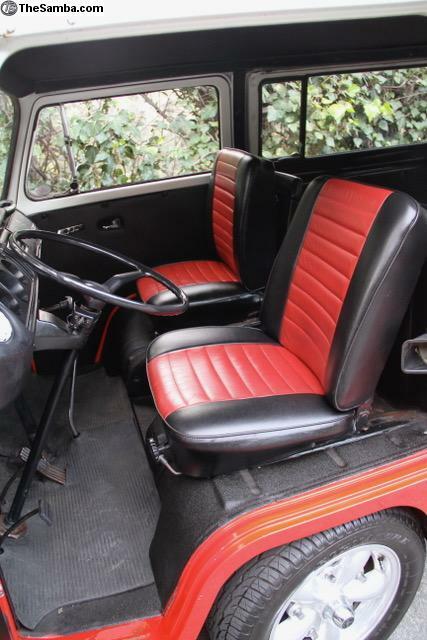 Recent work includes the brake system. 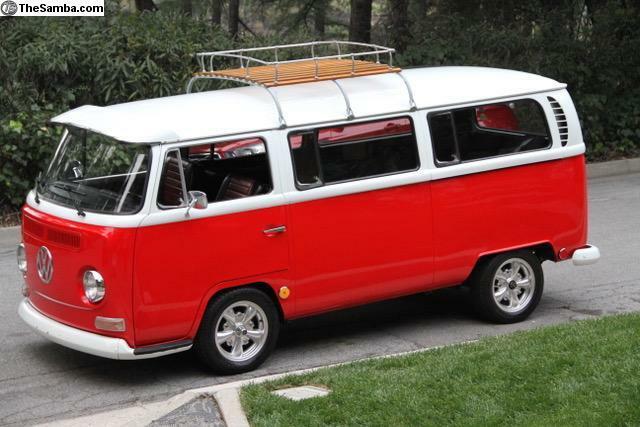 This is a perfect bus to hit the beach in style or cruise up to a local show and shine and get some love from the crowd. 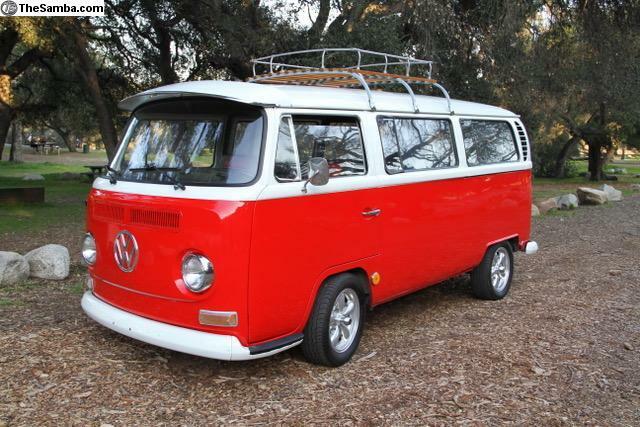 It has a clean, clear California Title in the owners name and is currently registered in the State of California.